How Is Technology Making Cars More Eco-Friendly? Home Offbeat	How Is Technology Making Cars More Eco-Friendly? The evolution of eco-friendly automotive technology is definitely wonderful to see. There are so many automakers right now that are interested in environmental sustainability. After the US withdrew from the Paris Agreement many thought that this will be really bad for American car makers since it would mean that they would be allowed not to care about the environment. However, this did not happen. GM and Ford quickly made announcements that they are committed to environmentally-friendly vehicle manufacturers and Lyft announced that the self-driving cars they are building will be 100% renewable energy powered. Technology is making a difference. Various advances were made and both vehicle dealers and manufacturers now work hard to make cars as eco-friendly as possible. We even see lower rates from insurance for eco-friendly technology use, as with the Good Sam Motorhome extended service plan. Why is all this happening? This is because of advances made in eco-friendly technology, including the following. The anticipation is that most autonomous cars are going to use electric motors instead of gasoline options. 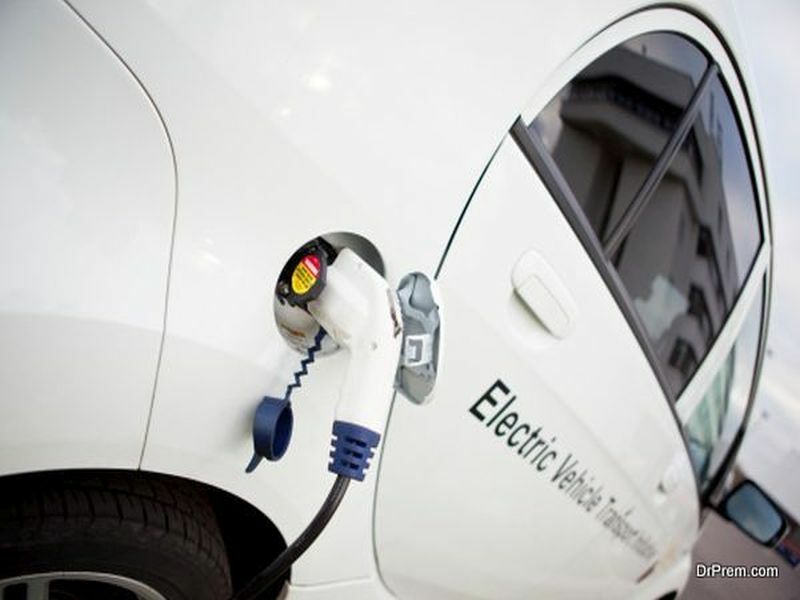 We see the auto industry moving towards an electric car paradigm that is driver-less. This produces lower carbon emissions and the electric cars are not as mechanically complex as the combustion engine. This is actually an advantage for autonomy. Autonomous driving technology with the use of electric motors is simpler. GM chose the 2017 Chevrolet Bolt EV in order to test self-driving technology. There are 50 automated vehicles that are being tested right now in Detroit, San Francisco, Arizona and Scottsdale. 130 brand new autonomous Bolt EVs (this time second-generation) should be added for testing. At the same time, we see Nissan prepared to launch self-driving technology. 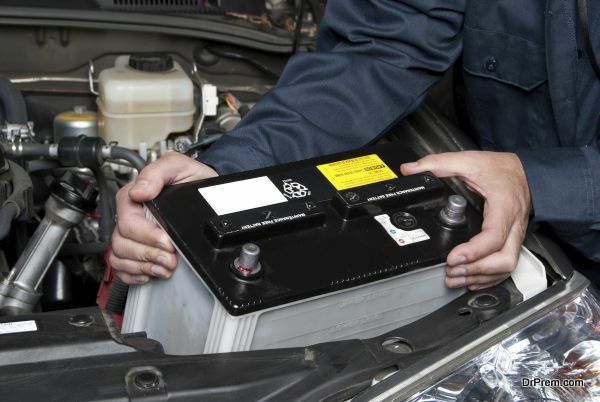 Car battery designs need to be better for electric vehicles to be viable. Fortunately, this is happening and serious investments were put into new designs. 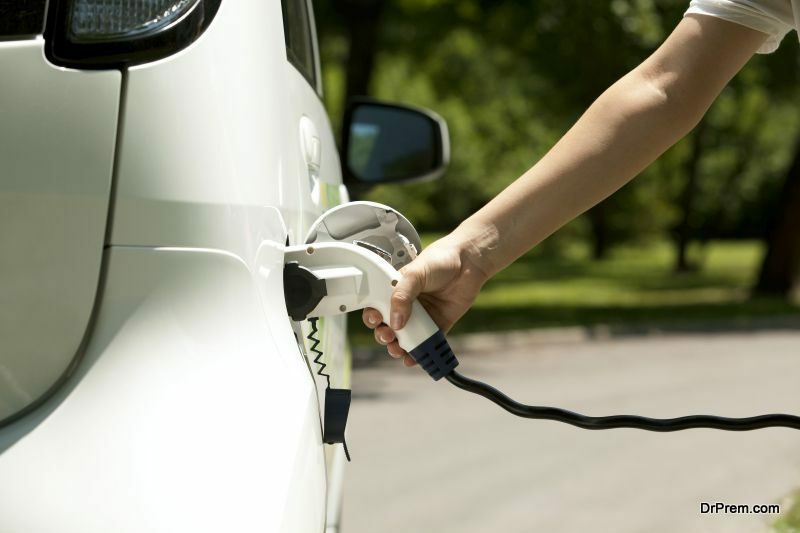 Similarly to the smartphones, electric vehicles run with the use of lithium-ion batteries. Shelf-life and performance of such batteries are always affected by overcharging and temperature. Fortunately, new improvements appeared, with a focus on maximizing lifespan and lowering costs. Tesla is currently the market leader when looking at the low-price car batteries. The company managed to bring costs down to the level of $190 per 1 kilowatt-hour. This is why Model S is now available at the lowest price ever, under $70,000. High eco-efficiency is promoted by the modern tires as the energy required to maintain motion is lower. 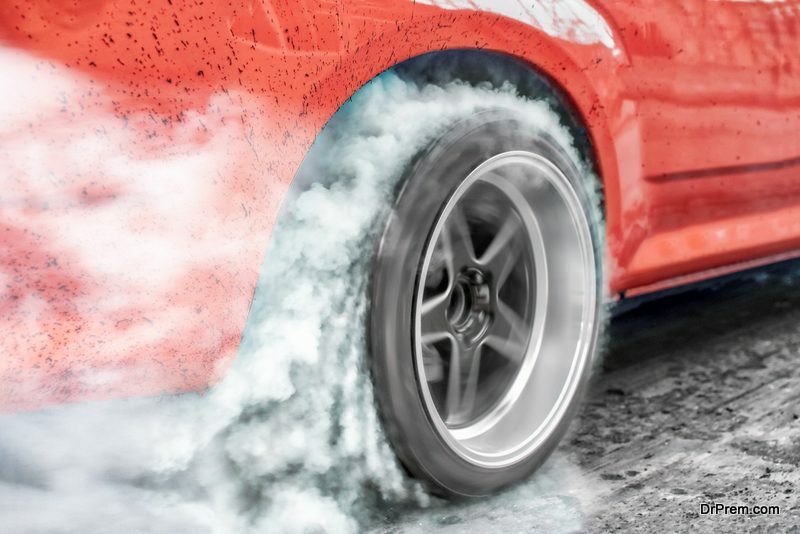 The development of low-resistance tires offers a huge fuel economy improvement of 1.9 miles per gallon. At the same time, many new tires include smart-sensing technology. This allows the car owner to know when pressure is too low. On the whole, automotive technology is not evolving just towards the level of making cars better for comfort and speed. There is interest in producing eco-friendly vehicle and protecting the environment. While still some time has to pass until everything becomes viable and easily affordable for all buyers, we are surely going towards that destination.